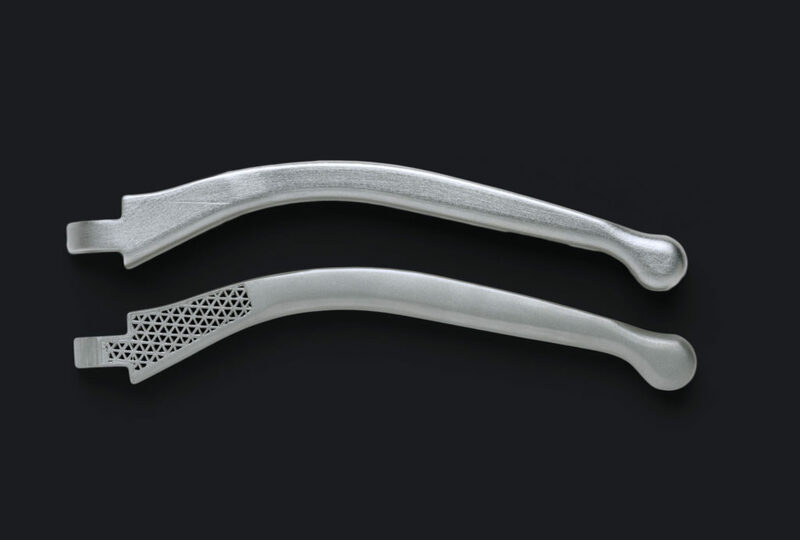 For the first time, 3D printing metal parts is available to everyone. 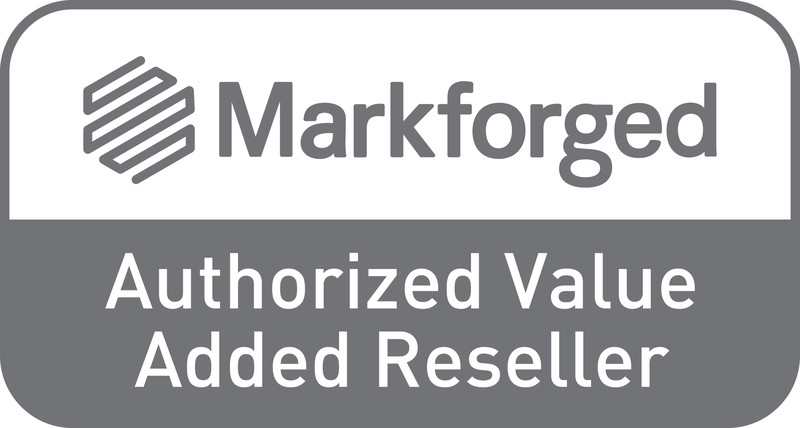 Typical metal sintering machines cost hundreds of thousands of dollars, but Markforged has changed the game with the Metal X by bringing you this amazing technology at an affordable price. The Mark X is perfect for the aerospace, medical, automobile racing, and petroleum industries. For just $99,500 you can print 3D metal parts overnight. Print industrial replacement parts, injection molds, and working prototypes in a matter of hours, keeping your organization on the cutting edge. The Metal X prints parts with a metal bonding powder surrounded by plastic. Once sintered in a standard furnace, the outer plastic dissolves and you are left with a dense and durable metal part. By sintering the entire part at once, metal crystals can grow through the layers, providing additional strength. This breakthrough technology gives you the power of traditional metal sintering machines without the associated costs. Print metal parts overnight at a fraction of the traditional cost of metal sintering machines. What makes the Mark X so amazing is the wide range of materials it can print with. All of the materials provide tremendous strength and durability allowing you to start using your new parts immediately. Design possibilities are endless with the ability to print using a range of strong and durable materials. Stainless Steel (303 & 17-4): these two types of stainless steel will be available with the initial release of the Mark X. Both provide strength, hardness, and are resistant to corrosion. Aluminum (6061 & 7075): with an incredible strength to weight ratio, aluminum provides you with strong and easily machined parts. Easily weldability and a quality finish right off the printer allow you to put these parts to use immediately. Tool Steel (A-2 & D-2): often used for cutting tools, this material has high impact resistance, abrasion resistance, and hardness. Inconel (IN Alloy 625): this material provides you with extreme strength, plus resistance to heat and chemicals making it ideal for a range of industrial applications. 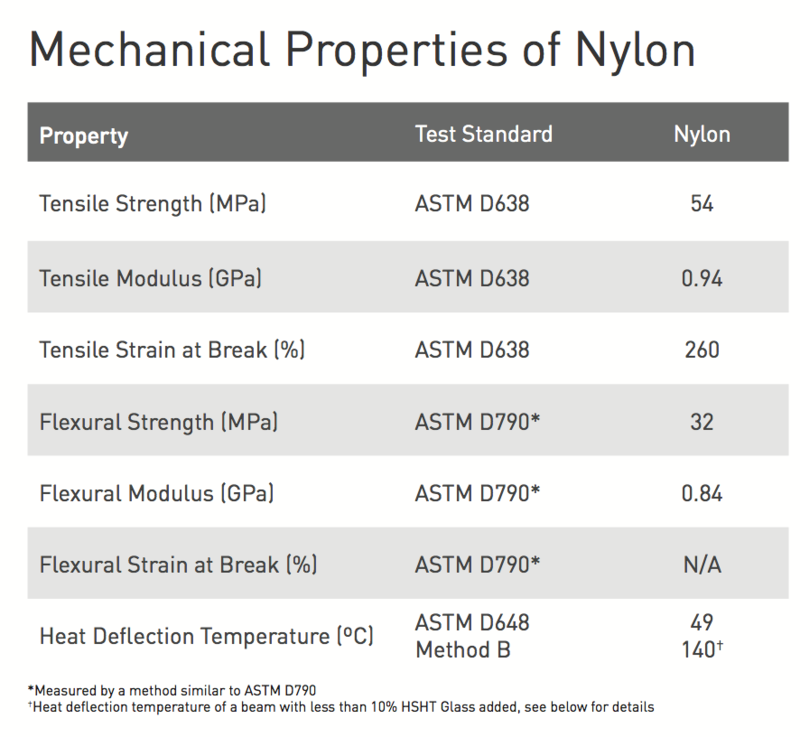 Titanium (Ti-6Al-4V beta): with the highest strength to weight ratio of any metal, titanium is extremely durable with high tensile strength and fatigue resistance. Plus, its biocompatibility makes it perfect for a range of medical applications. It’s not just the range of materials that make the Mark X a revolutionary printer. Additional benefits and features that provide you with the tools to make great parts quickly and easily. This breakthrough technology makes parts even stronger than with traditional metal sintering methods. By printing parts layer-by-layer and then performing bulk sintering techniques your parts have metal crystal growth through the printed layers. With this technique, your parts have strong mechanical properties in every direction. Bulk sintering causes metal crystal growth through layers and in all directions, providing you with the strongest parts. Plus, ADAM technology makes it possible to print geometries that can’t be printed with subtractive manufacturing or other DMLS metal additive techniques. Closed cell honeycomb infill and other lattice structures can be easily printed, providing you with strength you need while also being incredibly lightweight. The Mark X provides a large printing platform so you can easily print large parts, or multiple parts at once. The printing space is 9.8in x 8.7in x 7.9in and has a 50-micron resolution layer height. Your parts come directly off the printer with fine details that become more resolved after the sintering process. The Metal X features in-process inspection, making sure your print is perfect every time. This technology provides you with breakthrough quality and precision. You can scan your parts mid-print with the Eiger software and the laser displacement sensor on the printer head. These tools ensure accuracy at the most critical tolerances. With 1-micron measurement accuracy and 50-micron scanning resolution, you can check to make sure your prints are perfect while they are being printed. Markforged’s cloud-based Eiger software works seamlessly with the Metal X. You can define various specifications in the Eiger platform and ensure that it is completed correctly with the in-process inspection tools. Including features to detect errors during printing, you can easily cancel problem prints, saving your organization time, money, and resources. Save time, money, and resources by being alerted and able to cancel prints if any problems are detected.